This year the Chuseok holiday will take place from September 14 till 16. Over the years The Jeju Weekly has aquired quite a selection of articles that talk about Chuseok and its history and traditions. Here we have collected some of these articles so you can quickly educate yourself about what exactly Chuseok is and what exactly happens during the festival. Interested in learning about the history of Chuseok? In this article Nobert Neff looks at how Chuseok began as well as the history behind its unique traditions. 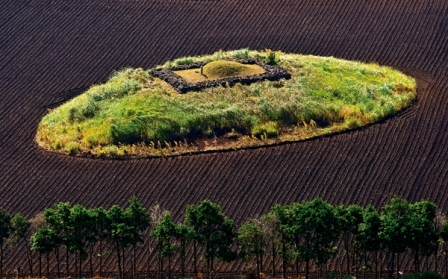 While Chuseok is a holiday celebrated throughout Korea, there are still some things that Jeju does differently. 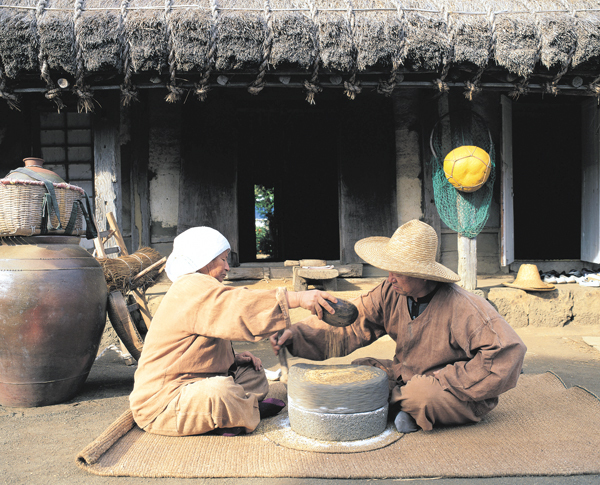 In this article, Darren Southcott explains what makes Chuseok on Jeju special. Now for the best part! 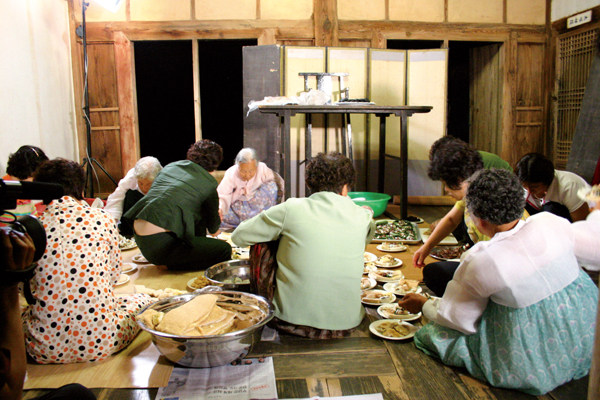 As with most holidays, during Chuseok food plays a major role in the celebrations. This article takes a look at a type of food served during Chuseok know as Charye and explains what exactly it is. Chuseok with a Korean family. These four writers were lucky enough to spend Chuseok with a Korean family. This article gives you an inside look into how different Korean families may spent Chuseok. How has modern life changed chuseok? Of course modern life and the spread out of families accross Jeju, Korea and even the world has had effects on how time is spent during Chuseok. This article looks at some of these changes. No holiday would be the same without some traditions. Here are some things that happen around chuseok.